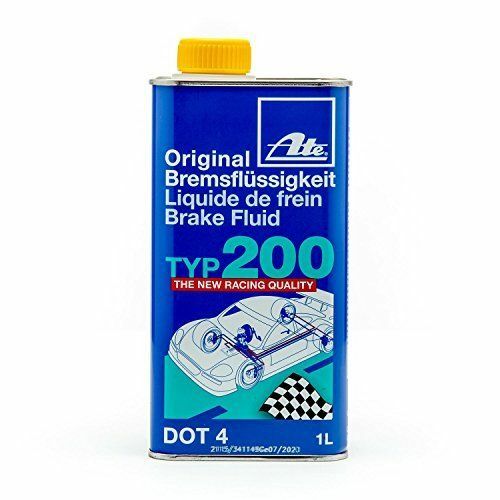 BF1200 ATE Extended Life brake fluid ATE Extented Life Brake Fluid is a non-silicone high performance DOT4 brake fluid designed for the extreme demands of motor racing, yet perfectly suited for street applications. 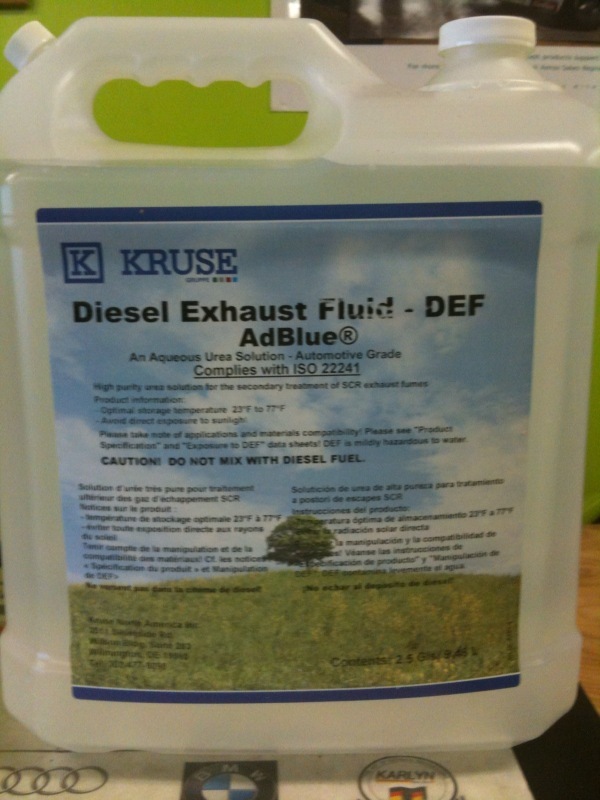 Fully Synthetic Hydraulic Fluid for steering and central hydraulic pumps. 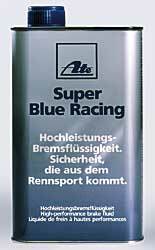 **Ideal for VW and Audi steering systems. 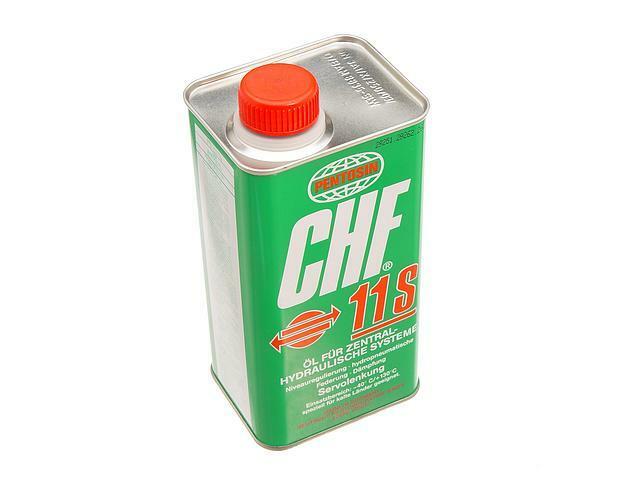 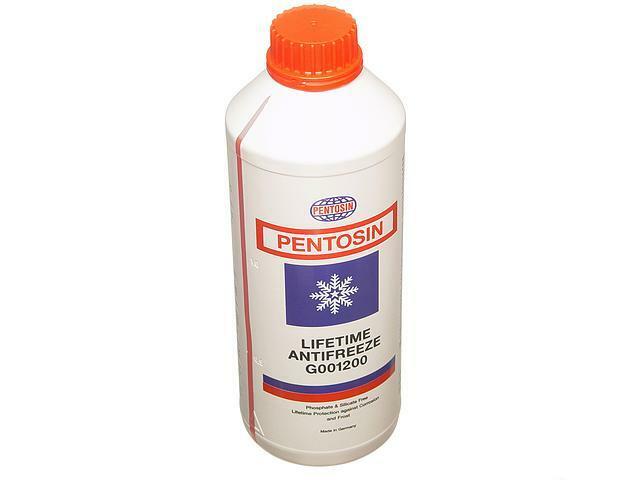 MTF2 Manual Transmission Fluid Pentosin MTF2 manual transmission fluid (OEM equivalent to the BMW MTF LT2 oil). 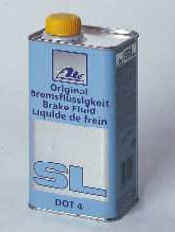 This fluids meet BMW specifications and is made in Germany.